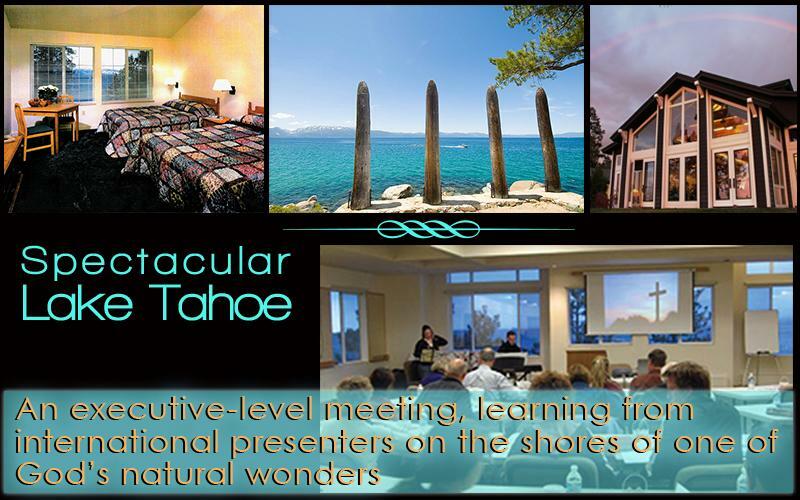 Just imagine you and your ministry leadership coming to beautiful Lake Tahoe, Nevada, to join others in an executive-style meeting. You’ll listen to internationally recognized presenters. You’ll break into learning sessions, where you learn how to cultivate generosity for the ministry you love. Then every afternoon, you get one-on-one time with Mike's team, where you’ll experience individual consulting that will help you develop a generosity strategy that’s just right for your ministry. Don’t go it alone. All participants are invited to bring their biggest supports with them, including senior church leadership, influencers, and major supporters. Let the Holy Spirit inspire generosity in your ministry. Join Mike at the Generous Life Conference in Lake Tahoe, Nevada.